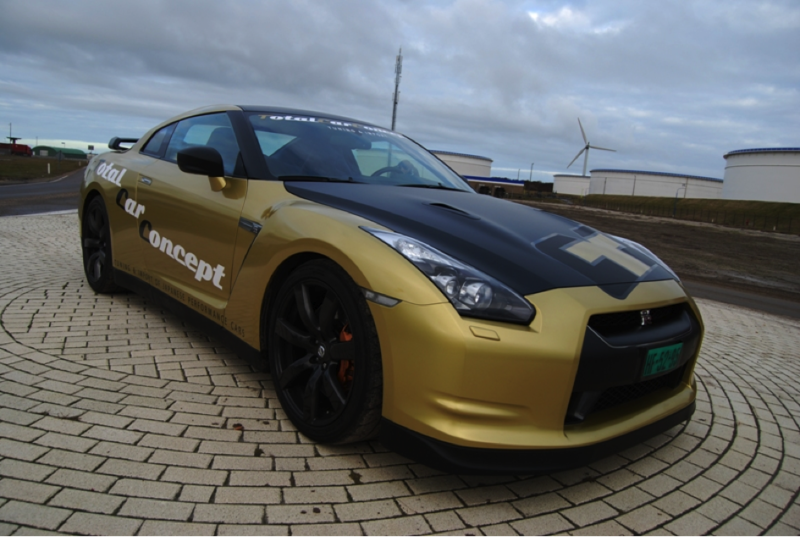 The Switzer P800 has been a popular upgrade for the Nissan R35 GT-R. Stars of some of the most viewed R35 GT-R videos on Youtube, the P800 has established itself at the forefront of GT-R tuning. In this video, Hartvoor Autos in the Netherlands drives a P800. For www.hartvoorautos.nl we drove the very spectacular Nissan GT-R Switzer P800 with between 800 and 840 BHP and an acceleration time from 0 - 100 km/h in just 2.8 seconds!